delaying the Philadelphia rapper’s sophomore LP Eternal Atake . 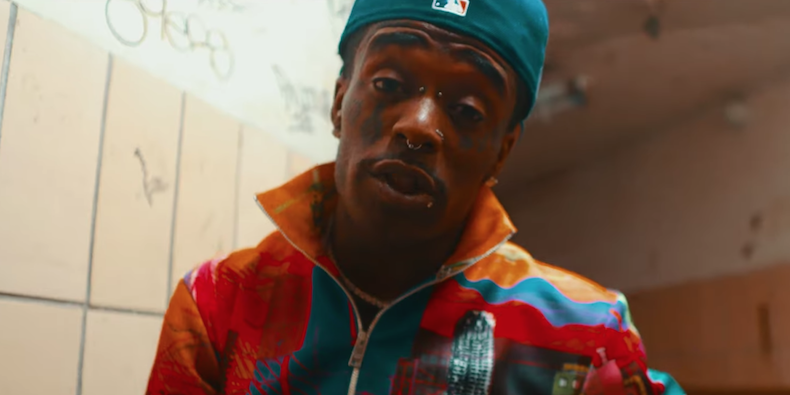 Lil Uzi Vert has even used his stories on Instagram to display his frustration with the label as well as highlighting his #FreeUzi campaign. The #FreeUzi campaign must have caught the ears of other labels because according to reports from AllHipHop, the 24-year-old entertainer signed with Roc Nation management in an attempt to negotiate a release from Drama and Cannon. Previous articleDid Billboard Discriminate Against Newcomer Lil Nas X?